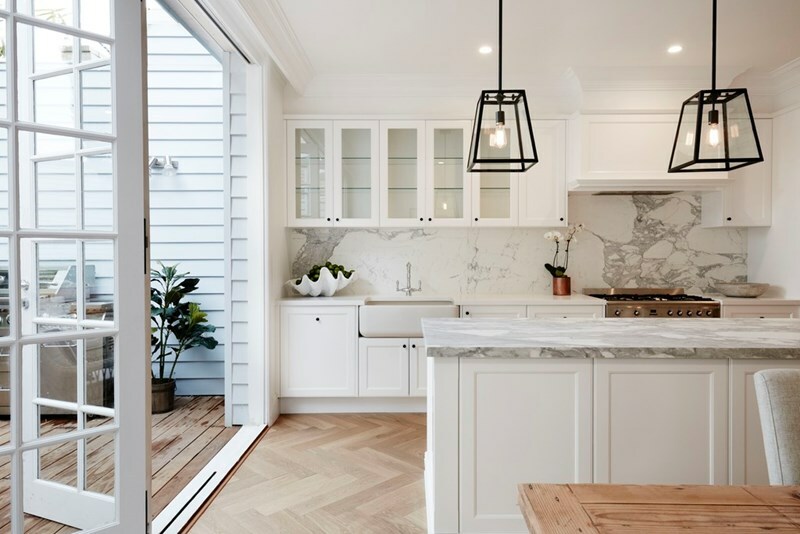 If you are one of those clever folks who is looking forward to building a stylish new house then you might be aware of the difficulties of finding “the right” type of material or “the right” design for your future home. Currently, there are thousands of building materials and designs available to be chosen from. 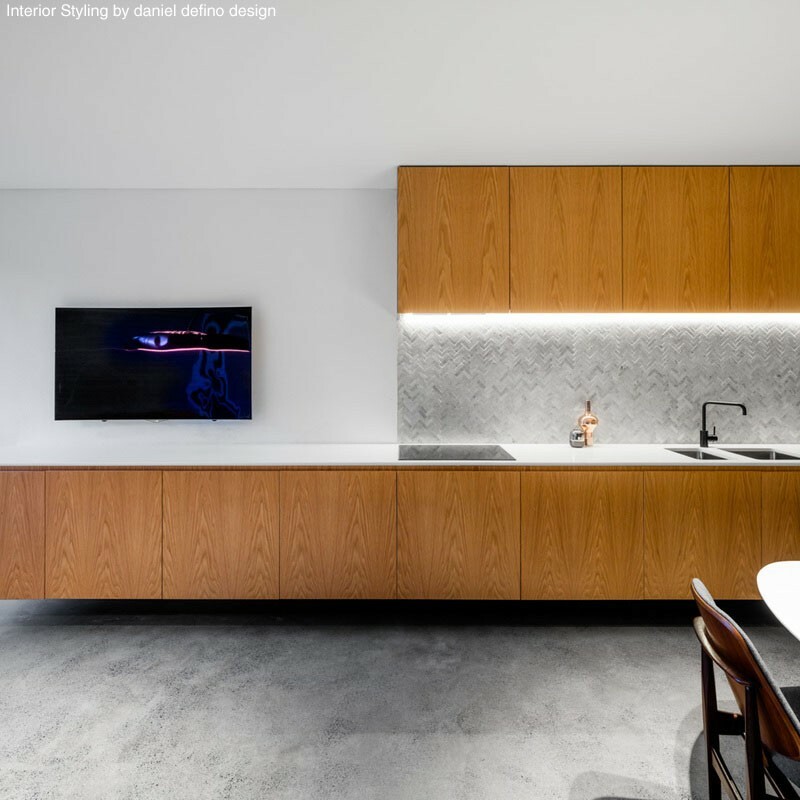 This article takes aim at assisting you to pick the right design simply by introducing you to the 2018 trending designs, more specifically, 2018 trending kitchen designs. 1. The kitchen is the heart of every house. Having high-quality kitchen equipment has not been the only concern in the past few decades. The design and the overall looks are just as important, if not even more. Take into consideration the amount of time we spent in the kitchen, we can turn daily cooking into a joyful experience simply by choosing a modern, more appropriate design for your kitchen that you would not easily get tired of. 2. Natural stones are naturally occurring materials that are formed by the forces of nature over long periods of time. Since the early construction days, natural stone has been the primal choice of designers due to its remarkable beauty and environmentally friendly characteristics as well as high durability and low maintenance costs. Mosaics and ceramics have also been used vastly in kitchen and bathroom area because of their properties and uniqueness. 3. This year’s trending kitchen designs are the ones utilising multiple colours. 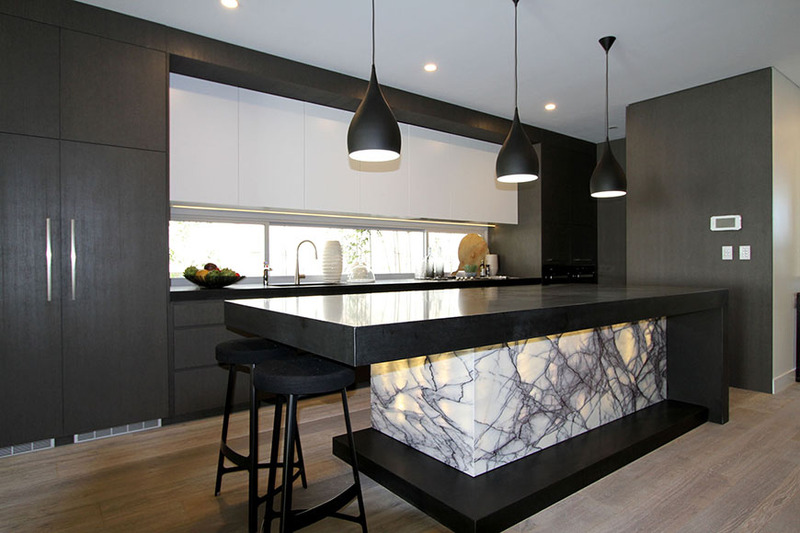 Moreover, high contrast marble has rapidly become the most used countertop material due to its eye-catching characteristics. 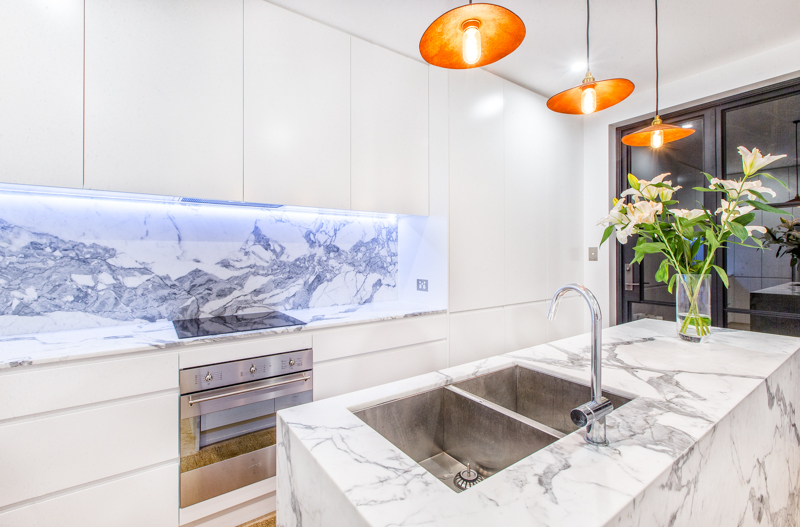 The elegant marble look is often used by interior designers to achieve a more luxurious design. 4. Luckily enough, natural stone and mosaic tiles come in a vast range of colours and a number of distinct finishes such as honed and polished (mainly used in interior applications) to satisfy any taste. 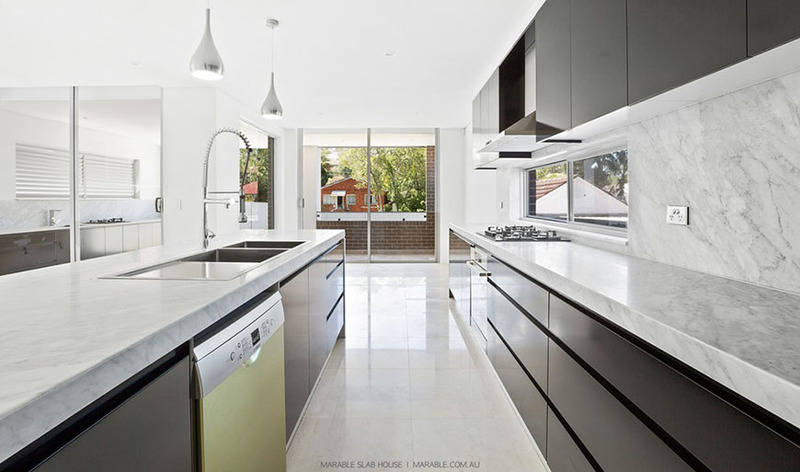 Marble and ceramic Corp is Australia’s leading high-quality natural stone website. Established in 2003, MCC has rapidly become the primal distributor of high-quality natural stone and mosaic across Australia. Choose from our diverse range of products to bring style and happiness to your home.